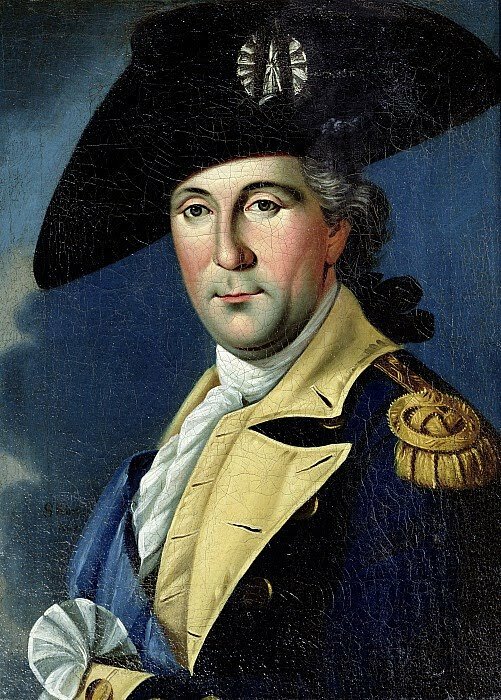 Rules of Civility and Decent Behaviour In Company and Conversation copied from a French book by schoolboy George Washington by the age of 16. 17th Be no Flatterer, neither Play with any that delights not to be Play’d Withal. 18th Read no Letters, Books, or Papers in Company but when there is a Necessity for the doing of it you must ask leave: come not near the Books or Writings of Another so as to read them unless desired or give your opinion of them unask’d also look not nigh when another is writing a Letter. 27th Tis ill manners to bid one more eminent than yourself be covered as well as not to do it to whom it’s due Likewise he that makes too much haste to Put on his hat does not well, yet he ought to Put it on at the first, or at most the Second time of being ask’d; now what is herein Spoken, of Qualification in behaviour in Saluting, ought also to be observed in taking of Place, and Sitting down for ceremonies without Bounds is troublesome. 32d To one that is your equal, or not much inferior you are to give the cheif Place in your Lodging and he to who ’tis offered ought at the first to refuse it but at the Second to accept though not without acknowledging his own unworthiness. 51st Wear not your Cloths, foul, unript or Dusty but See they be Brush’d once every day at least and take heed that you approach not to any Uncleaness. 54th Play not the Peacock, looking every where about you, to See if you be well Deck’t, if your Shoes fit well if your Stokings sit neatly, and Cloths handsomely. 56th Associate yourself with Men of good Quality if you Esteem your own Reputation; for ’tis better to be alone than in bad Company. 58th Let your Conversation be without Malice or Envy, for ’tis a Sign of a Tractable and Commendable Nature: And in all Causes of Passion admit Reason to Govern. 61st Utter not base and frivilous things amongst grave and Learn’d Men nor very Difficult Questians or Subjects, among the Ignorant or things hard to be believed, Stuff not your Discourse with Sentences amongst your Betters nor Equals. 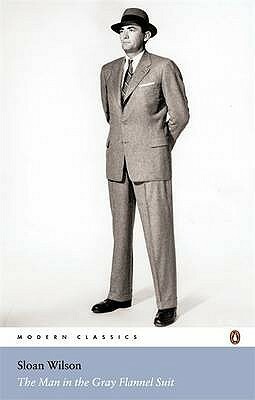 64th Break not a Jest where none take pleasure in mirth Laugh not aloud, nor at all without Occasion, deride no mans Misfortune, tho’ there Seem to be Some cause. 66th Be not forward but friendly and Courteous; the first to Salute hear and answer & be not Pensive when it’s a time to Converse. 68th Go not thither, where you know not, whether you Shall be Welcome or not. 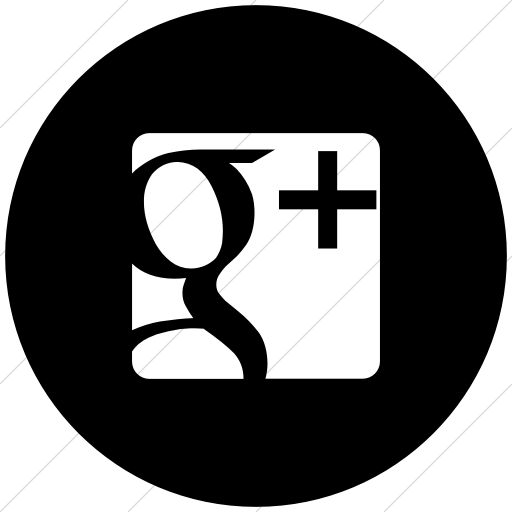 Give not Advice without being Ask’d & when desired do it briefly. 75th In the midst of Discourse ask not of what one treateth but if you Perceive any Stop because of your coming you may well intreat him gently to Proceed: If a Person of Quality comes in while your Conversing it’s handsome to Repeat what was said before. 85th In Company of these of Higher Quality than yourself Speak not til you are ask’d a Question then Stand upright put of your Hat & Answer in few words. 90th Being Set at meat Scratch not neither Spit Cough or blow your Nose except there’s a Necessity for it. 96th It’s unbecoming to Stoop much to ones Meat Keep your Fingers clean & when foul wipe them on a Corner of your Table Napkin. 104th It belongs to the Chiefest in Company to unfold his Napkin and fall to Meat first, But he ought then to Begin in time & to Dispatch with Dexterity that the Slowest may have time allowed him. 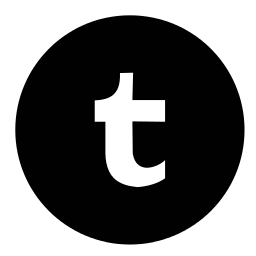 WASHINGTON, DC, Dec 29 – The Grateful American Book Prize will begin accepting submissions on January 1 for its 2016 award. The Prize was created last year and received nearly 150 entries as authors and publishers vied for top honors in the first of its kind competition for historically accurate books of fiction and non-fiction for young readers focused on the events and personalities that have shaped the United States. The 2015 winner was Kathy Cannon Wiechman for Like a River: A Civil War Novel published by Calkins Creek, an imprint of Highlights Press. Although Like a River is her first published novel, Wiechman is a prolific writer with a total of 11 completed novels, dozens of short stories and hundreds of poems. 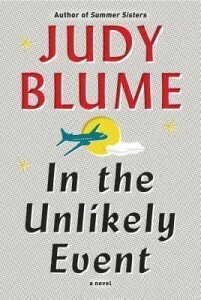 She has a second novel, Empty Places, scheduled for publication in 2016. It is aimed at young readers nine years of age and up. 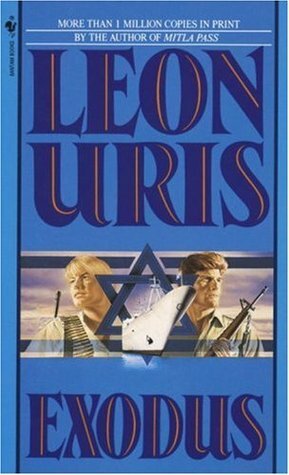 “It’s a different time period from Like a River, but both books are about surviving difficult circumstances. In addition to learning more about the Great Depression, a reader can see life in an impoverished, rural setting that might be very different from their own experience,” according to Wiechman. The Prize comes with a cash award of $13,000 representing the original 13 colonies. In addition, the winner receives a medal created for the occasion by Mr. Smith’s mother, the noted artist Clarice Smith. In addition to Cole and Smith, the 2016 Panel of Judges for the Prize includes Dr. Louise Mirrer, President and CEO, New-York Historical Society; Dr. Peter S. Carmichael, Robert C. Fluhrer Professor of Civil War Studies & Director of the Civil War Institute at Gettysburg College; John Gray, the Elizabeth MacMillan Director of the Smithsonian’s National Museum of American History; Neme Alperstein, a teacher of Gifted and Talented Students in the New York City Public School system since 1987; Dr. Douglas Bradburn, author, historian and Founding Director of the Fred W. Smith National Library for the Study of George Washington at Mount Vernon; and John Danielson, Chairman of the Board of Directors at Education Management Corporation. EDITORS NOTE: The Prize will be awarded to the authors of books for children in grades seven through nine about important moments and people in America’s history. They can be works of fiction or non-fiction and may include illustrations to enhance the author’s words. We are looking for excellence in writing, storytelling and illustration. – Historic accuracy is very important. Non-fiction works must describe events and individuals in a manner that is well researched and documented. Fictional stories must accurately convey the times in which they are meant to occur. 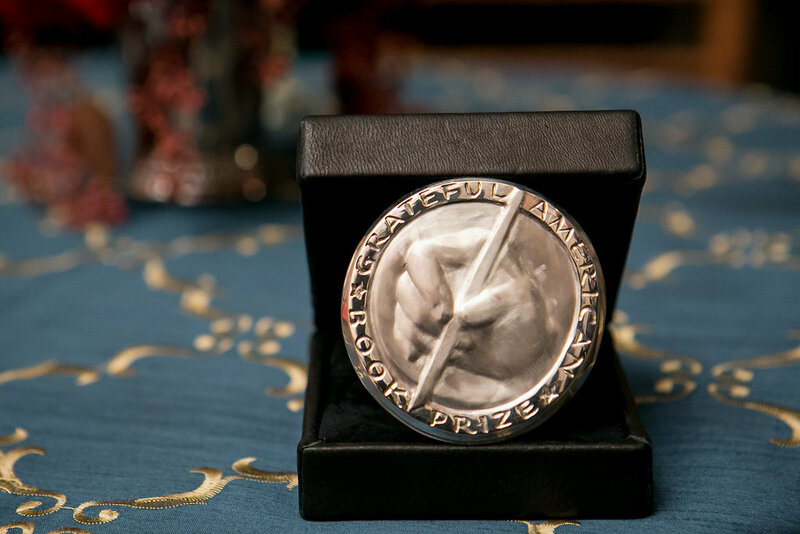 The Grateful American Book Prize will begin accepting submissions on January 1 for its 2016 award. 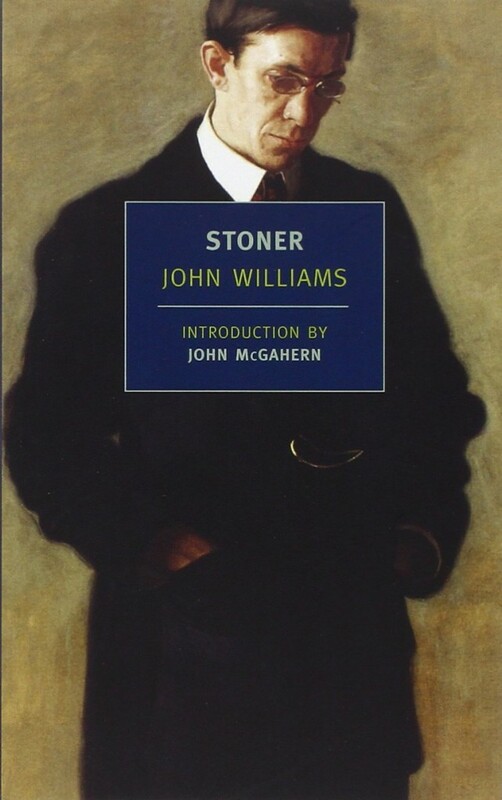 John Williams’s, STONER; a lonely World War 1 era farm boy defies his parents, and becomes a professor with dreams that never happen. 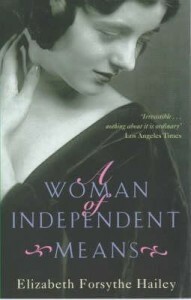 Elizabeth Forsythe Hailey’s, A WOMAN OF INDEPENDENT MEANS; a 19th/20th century woman’s life is told in exquisite letters. Leon Uris’s, EXODUS, a novel about the birth of the tiny country, Israel, in the midst of many enemies. 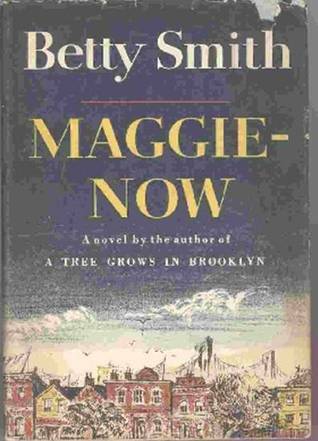 Betty Smith’s, MAGGIE-NOW The story of a 20th century woman who has to subjugate her happiness to a difficult father and husband. Judy Blume’s, IN THE UNLIKELY EVENT; in the Spring of 1952 a succession of airplane accidents traumatized a New Jersey community. 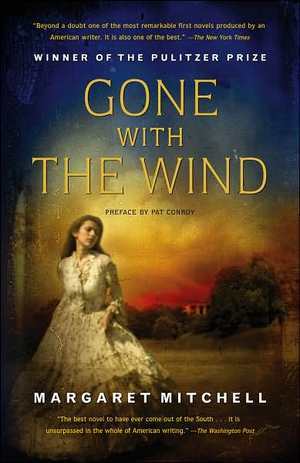 Margaret Mitchell’s, GONE WITH THE WIND; an epic about the War Between the States which introduces Scarlett O’ Hara and Rhett Butler to the world. Judith Rossner’s, LOOKING FOR MR. GOODBAR; Terry Dunn’s nocturnal prowl for love turns into murder. Based on a true story. 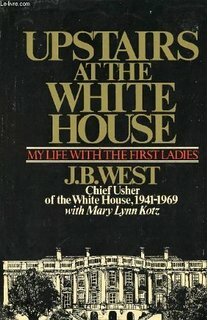 J.B. West’s and Mary Lynn Kotz’s, UPSTAIRS AT THE WHITE HOUSE; how the President’s house was run from FDR to Richard Nixon-according to the Chief Usher. 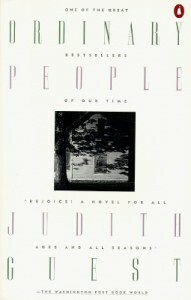 Judith Guest’s, ORDINARY PEOPLE; a son’s unexpected death, causes anger, resentment, and distorted alliances in the rest of the family. 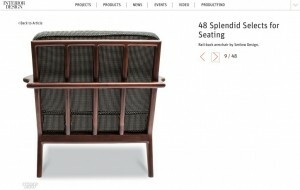 Design Milk, one of our favorite online design magazines, ran a great article about Smilow Furniture. Why Do Historians Consider President James Monroe the “Forrest Gump” of the Revolutionary Era? David Bruce Smith and Hope Katz Gibbs visited James Monroe’s home, Ashlawn-Highland, and interviewed historian Cassandra Good. We are thrilled and so appreciative to have four of our “enduring modern classics” included in the this weeks Editors Picks from Interior Design Magazine. Classic rocking chair in ash by Smilow Design. 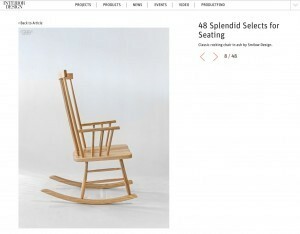 Rail-back armchair by Smilow Design. 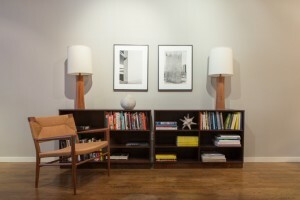 Credenza in walnut by Smilow Design. Woven-leather armchair and armchair by Smilow Design. The events that made history in 2015 could fill a tome, including the establishment of the first book award for authors focused on historically accurate works of fiction and non-fiction. The Grateful American Book Prize announced the creation of its new award in March. 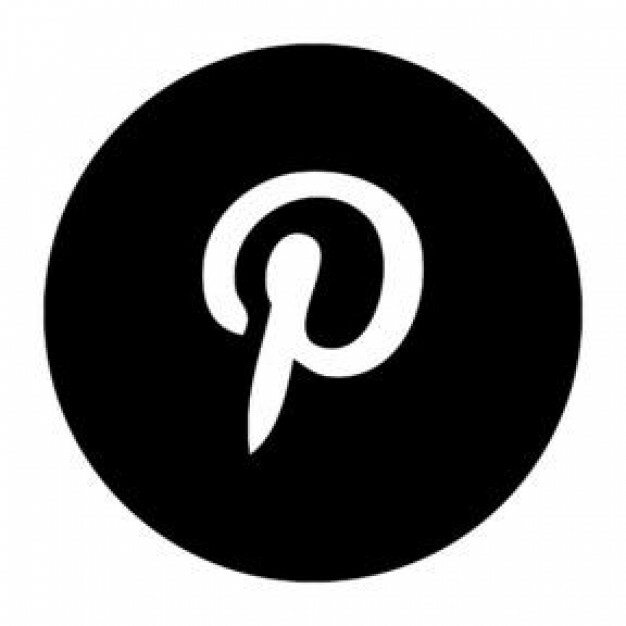 It generated a flurry of attention among authors and publishers. The first Prize – a $13,000 check that commemorates the original 13 colonies, and a one-of-a-kind medallion created by the American artist Clarice Smith – was presented at President Lincoln’s Cottage on the outskirts of the nation’s capital in October. 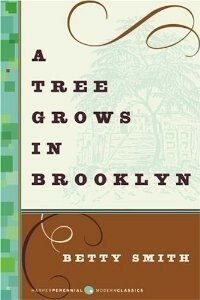 The winner of the inaugural award was Kathy Cannon Wiechman for her book Like a River. The historic events of 2015 are numerous and many of them are book-worthy, Smith added. He cited the onset of the 2016 Presidential Election campaigns; the achievements of Capt. Kristen Griest and 1st Lt. Shaye Haver who became the first female Army Rangers; American Pharoah, was the first Triple Crown champ 37 years, with firsts in the Kentucky Derby, the Preakness, and the Belmont Stakes. 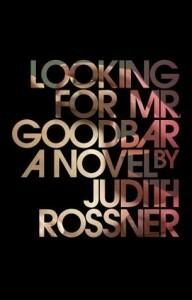 “There were good things that happened this past year and there were bad things, as well. It’s all creative odds and ends for future authors to consider as a means of engaging young readers and helping them to become productive citizens,” Smith said. The Grateful American Book Prize will begin accepting entries for the second annual Prize after January 1.